The experts from the BIRCO team are on hand and involved in your construction project from the initial planning until its final realisation. 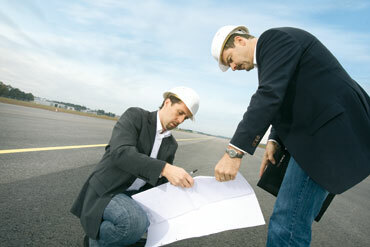 We already accompany you to tour the site and select the optimum drainage system. We clear up any questions regarding the drainage area, drainage coefficients, slopes, height situations, rainfall intensity, feed lines and drainage lines and of course the possibility of natural seepage. BIRCO provides you with all the materials you need for calculation and bid tendering and completes the specific plans with you together. Cuts tailored to your property and special solutions are a matter-of-course for us, just like on-site supervision so that we can deal with your questions or plan changes immediately. All of BIRCO’s channel systems are always as unique as the special task they are designed to fulfil.